Are we starting to see the resurgence in crypto starting. There is certainly a lot of buzz around. We are getting more and more on our news feeds coming through. This is great for Crypto. Things are going to start taking a positive turn. I think we have all learnt a lot from the crash of the market and going forward we can take advantage of this knowledge to ensure we are far better protected. The market crash affected us as much as it did everyone. We were hurt deeply and as such have had to redefine our direction. We have had to dig deep and try to move forward in an unpopular environment. While we still have our main focus to develop a platform to invest in property, and we have made moves in this direction, we are still looking at how to bring it all together. There were and still are so many barriers to overcome. With the crash of crypto it was not the time to be building a crypto business. So we looked at it all from a different angle and approach. Over the last 12 months we have invested our time into developing our networks within the property, advisory and financial areas. Now with the market making a push it is now time for us to also make a push. We still have a lot of barriers to overcome but with every step we have little wins. We have developed a number of brands to work alongside RPT. We have developed a building brand to sell low cost homes. 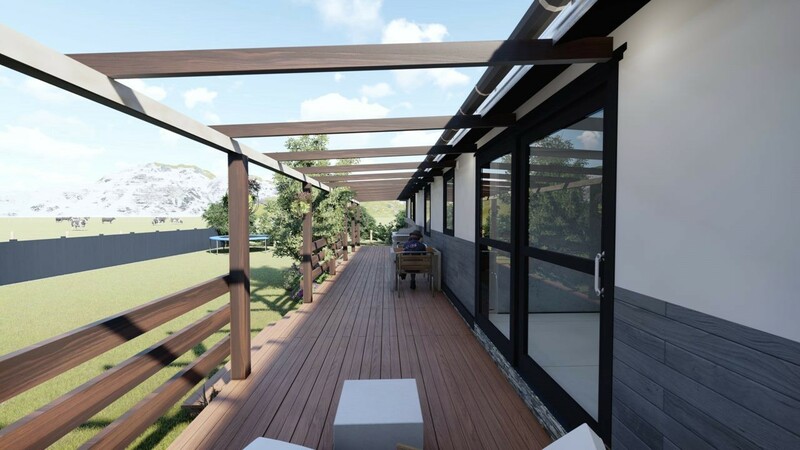 These homes can be purchased using crypto. We also are creating a development project to give back to our supporters. We have also being supporting, mentoring and advising people on property. We will use these brands to drive people towards Crypto and RPT. We always said this was a long term project. Many projects have disappeared completely. We are still here and talking to you. Yes we have been quiet. But so has Crypto. We now are seeing the resurgence and certainly want to get on board. So while we are right on the cusp of everything we are certainly working towards making sure RPT grows as the market does. We have put so much into this project that we are not ready to let it go. You will be hearing more from us as the market grows. Over the next few days we will release more information around the various projects we are developing. How we can use them to grow RPT and how you are all going to benefit from supporting us. So with the resurgence in crypto and the angles we are working on there is going to be activity. This is what we have been waiting for. May it last a long time and may we take advantage of it while it grows. Coming up. A home to buy with Crypto and how you can get involved. 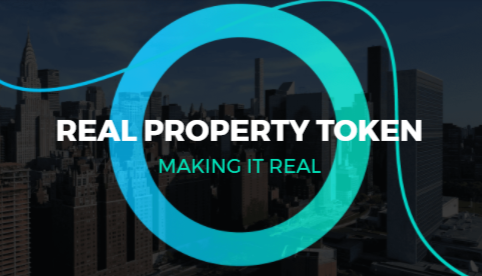 Real Property Token is building a new way of approaching Property. Peer 2 Peer Projects, Education, and Transactions all coming together for a better system.